Every person you see on a bike was a beginner cyclist once. Regardless if that was when they were three years old and astride a balance bike or well over forty and venturing out on a borrowed hybrid. 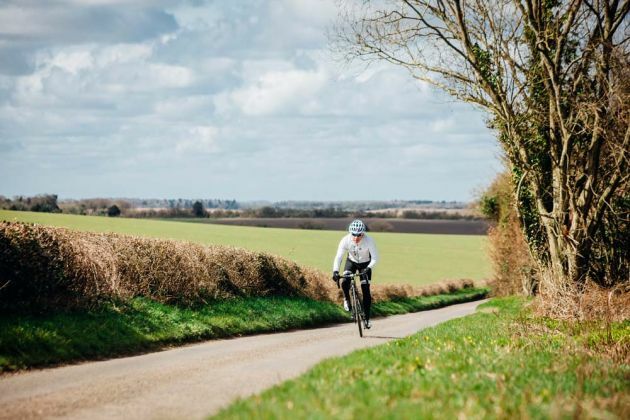 It doesn’t take long to become fully absorbed in cycling and its culture – beginners now could be riding to work on a daily basis, tackling a sportive or pinning on a race number in a year’s time. It’s understandable that during the first year of cycling, you may find yourself coming across a number of questions and stumbling blocks. Even those who have been riding ten years will occasionally find themselves stumped. We couldn’t give you a full answer to every question in one guide – without it becoming an impenetrable, biblical in length, somewhat useless source. So instead, we’ve kicked things off with our top tips, linking off to more detailed articles that will help you out. 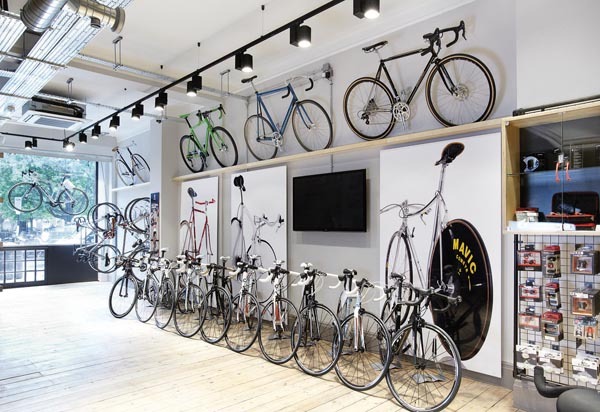 The benefits of buying a bike online: you’ll probably save a couple of hundred quid. The benefits of buying a bike at a local bike shop: they’ll make sure the bike fits you, set you up on it, probably offer you a free six month service, and be there to help you out when you’ve got questions. Expertise and advice now will save you cash in the long run. Not sure what style of bike you want? In short, an endurance focused road bike will suit most beginners. A cyclocross, adventure road or gravel bike may be up your street if you want to travel off road, and a hybrid bike could be an option should drop handlebars feel intimidating (though we’d encourage you to test ride a road bike first). If you’re getting into bike riding with the goal of racing, look for an aluminium race bike like the Cannondale CAAD12 or Specialized Allez. Many pro cyclists who have been riding for decades are still tweaking their bike fit – when it comes to performance, for some riders bike fit is a never ending process of adjustment based on individual factors and goals. However, there are some basic guidelines that can apply to all riders looking to ride in comfort and avoid injury. Optimum saddle height can be found by placing your heel on the pedal at its furthest away point. Your leg should be straight, so when you clip in, there’s a slight bend. You want a slight bend in your elbows, too – you know the reach is right when the front wheel of the hub disappears from view under the handlebars when you are riding on the tops. I remember my first puncture keenly. I was on the road between Hollingbury and Ditchling Beacon and I had on my person a small backpack containing a crumpled bag of trail mix, a hoodie and a bottle of water. Even if I’d had a tube, pump and tyre levers, I wouldn’t have had a clue what to do with them. There’s no good reason any rider should find themselves stuck in the middle of nowhere with a flat tyre and no means to fix it. If you don’t know how to fix a puncture, ask someone at a bike shop, a friend, or the internet, to teach you. Then practice at home until it’s easy. You’ll no doubt want to buy more kit and bike accessories in time, but those are the essentials. From the outside, a cycling club might look like a mass of confident bike handlers, poised to drop you on the first climb or point out your mistakes. That’s only true of clubs that aren’t set up to welcome beginners. A good cycling club will welcome you with a friendly wheel to follow, and be there to help you out with any technical questions, mechanical difficulties or routing conundrums you have. Ask someone to run through the club’s group riding etiquette and hand signals on the first ride – show willingness to learn, and they won’t mind if it takes you a little while to become accustomed. You can find clubs on British Cycling’s handy finder. If a traditional club feels too daunting, check out Sky Rides or Breeze Rides for women. 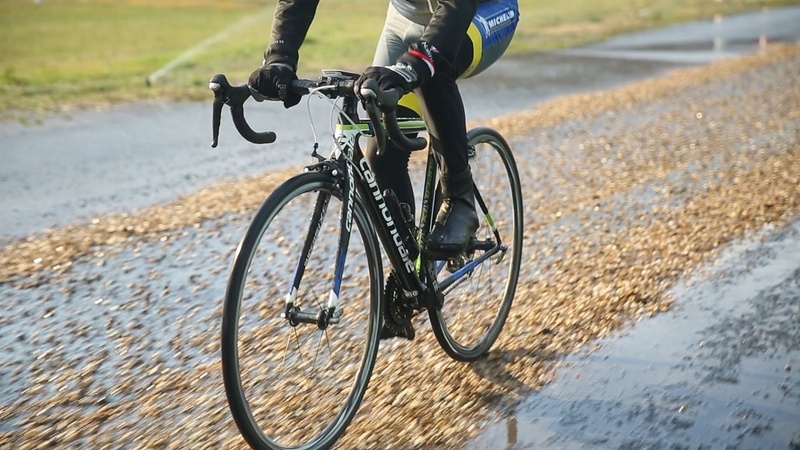 Alternatively, check out the ride groups on Cycling UK’s site – there’s a range of member groups and should be something on offer for riders of all abilities.